Arrival is an American science fiction film. It is based on the short story titled Story of Your Life. 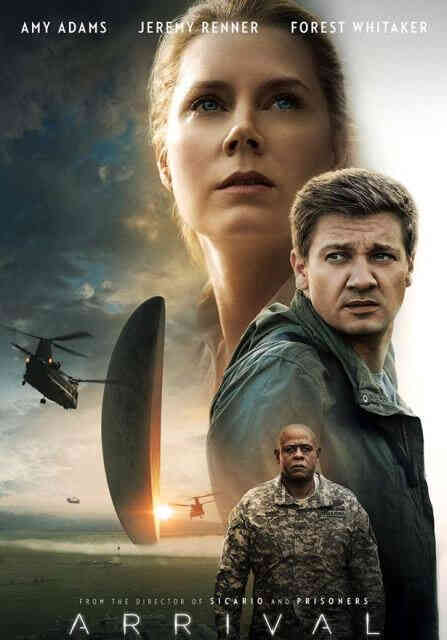 The film stars Amy Adams (as linguist Dr. Louise Banks), Jeremy Renner (as physicist Ian Donnelly), Forest Whitaker (as senior US military officer) in important roles. The story is about 12 alien spacecraft that appear across the globe at random places. Dr Louise Banks is approached by the senior US military officer to join a team and find out why the aliens have come to Earth. Louise alongwith Ian Donnelly investigate the spacecraft to understand their purpose at a time when the world views the aliens as a danger to humanity. Louise finds out that the aliens use a written language of difficult circular symbols. Louise and Ian begin to learn the symbols and understand the basic words. 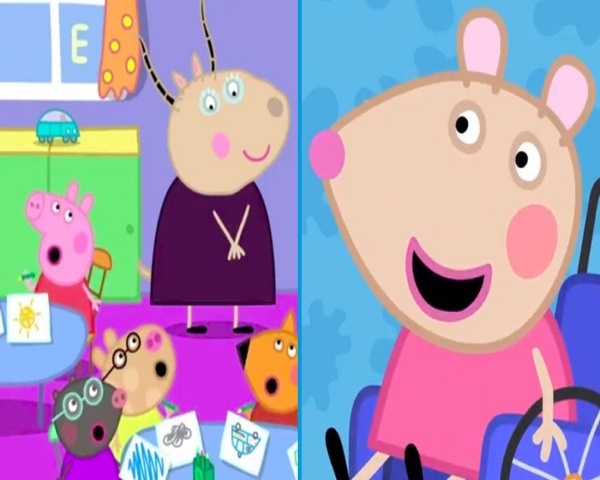 As Louise becomes more expert in the language, she starts to see images of herself with her daughter. Amy and Jeremy deliver a good performance in the film. The true purpose of these spacecraft is an interesting reveal. The film is a must watch due to its engaging story about the values of time, love, life and death.